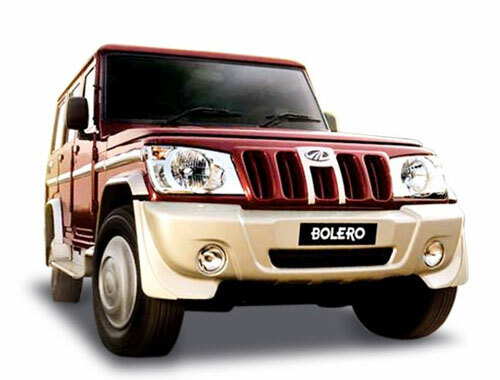 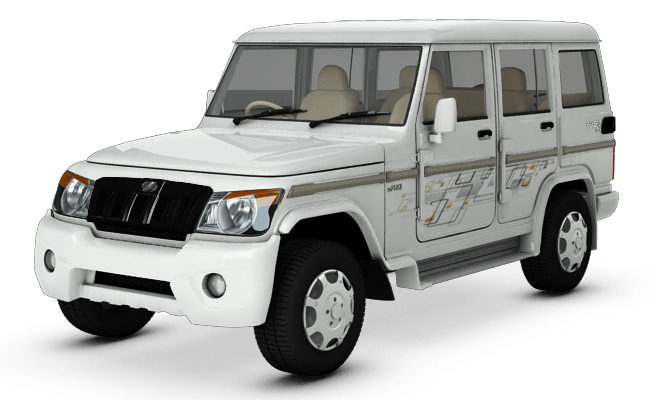 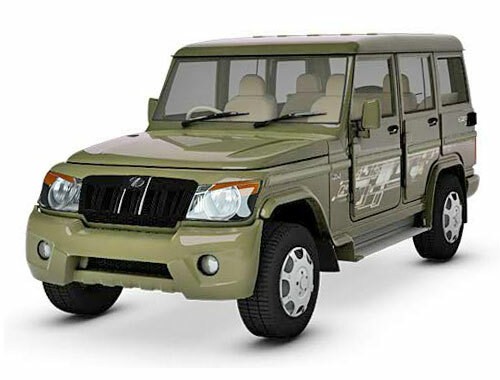 Mahindra Bolero has muscular and sturdy looks from any angle you see. 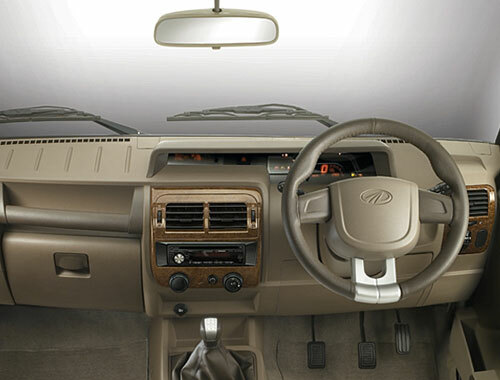 It is equipped with the sense of flat outer design that looks sensible. 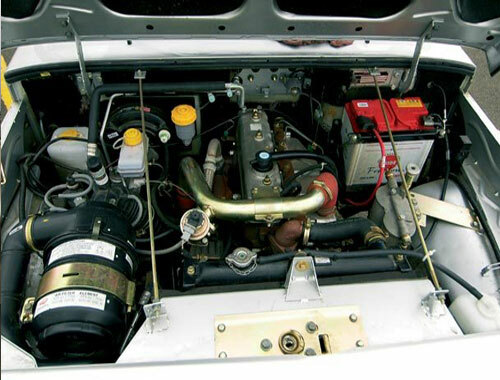 Some of the important features are given here.